Give your residential or commercial property a lush beautiful feeling with our creative landscaping services. If you are looking for landscape design in Stuart & Palm City, FL, look no further than Tropiscapes Landscaping. We are highly experienced at creating beautiful and sustainable solutions for all sorts of landscapes. We create inviting and inspiring outdoor spaces that allow you to fully enjoy the natural world beyond the walls. 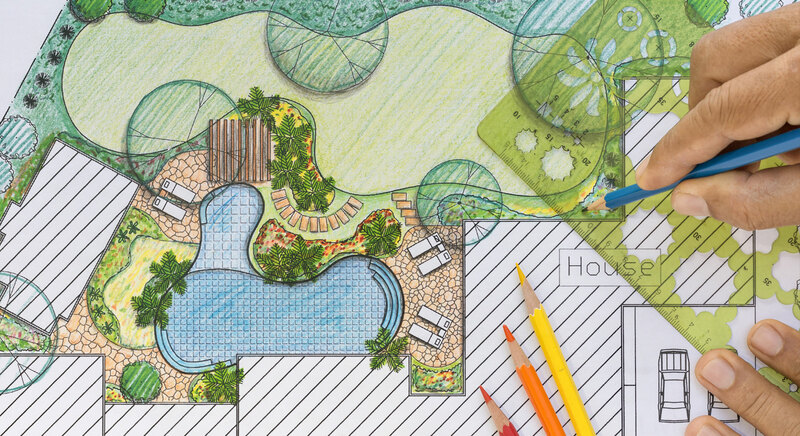 We partner with many like-minded architects and contractors to create specialized landscape designs that create a distinct image for your property. We believe in preserving natural resources whilst reducing the waste through landscape design in Stuart & Palm City, FL. It has inspired us to employ certain design and construction approaches in order to offset negative environmental impacts and reinstate long-term landscape solutions in Florida. We create designs that are not only aesthetically pleasing, but functionally feasible and cost-efficient too. All that with the use of eco-friendly and manageable resources for best results. Some examples include using minimal and efficient irrigation, using recycled and reused materials, and using local drought and pest resistant plants, reducing the need to use pesticides and herbicides. If you are currently in the process of property renovation or developing a new house/office, then Tropiscapes Landscaping is the right choice for all of your landscape design needs. We meticulously plan and carefully execute all the services to achieve client satisfaction. No matter what project, you can trust the experts at Tropiscapes Landscaping to deliver exceptional design and installation solutions in Florida. 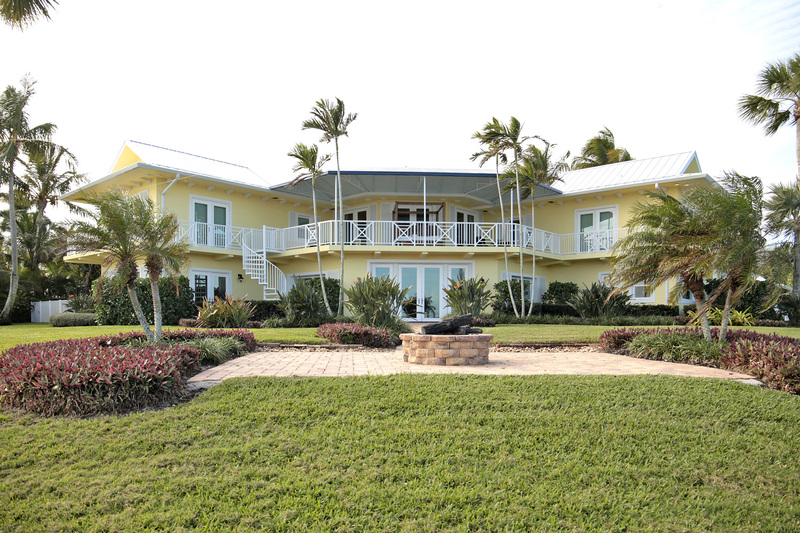 Schedule a visit to get expert consultation for residential or commercial landscape design in Stuart & Palm City, FL. Call at – (772) 334-9870 or write to us at info@tropiscapeslandscaping.com for more information. 1412 NE Oak Lane Dr.
Tropiscapes based in Florida and cover all areas. Tropiscapes has been working throughout the Florida state for many years and has many years of experience working in Architectural & Engineering Services.